This Kingston councillor is ditching lawn signs. Should his opponents follow? Jim Neill, a veteran city councillor in Kingston, Ont., is abandoning lawn signs leading up to October's municipal election and wants others to do the same. But does it make sense for everyone? Jim Neill, a veteran city councillor in Kingston, Ont., is abandoning lawn signs leading up to October's municipal election and wants others to do the same. 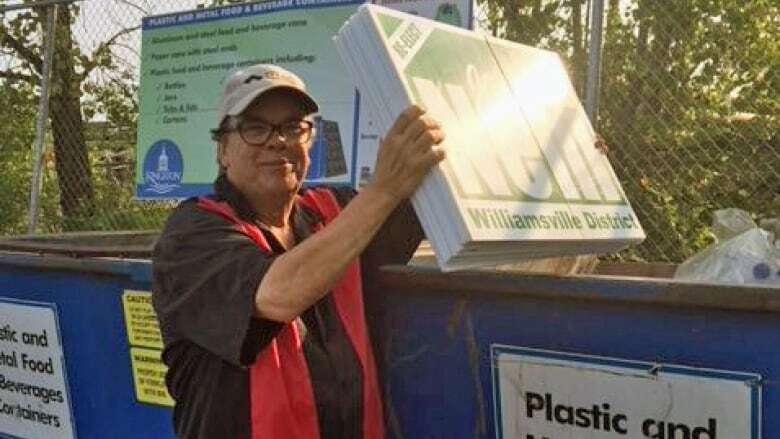 On Monday, Neill gathered hundreds of his lawn signs and dropped them off at a recycling depot. The plastic signs only recently became recyclable in Kingston. 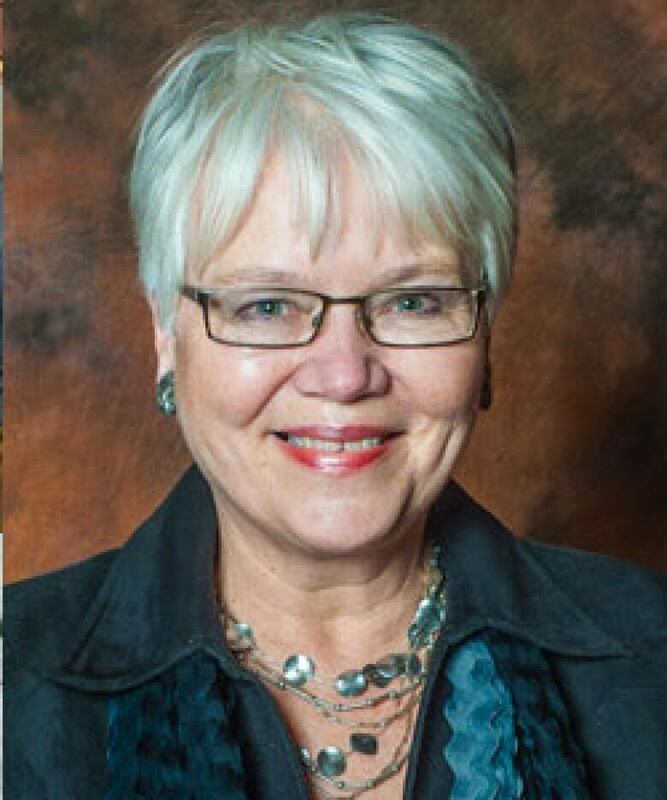 "There was just a glut of signs across the city [during the recent provincial election], and I heard from constituents [about their] frustration with the number of signs," Neill explained Tuesday on CBC Radio's Ontario Morning. "People become blind to signs when there's so many signs out. So this time around I've decided to forego signs totally. I do have modest window signs, but I don't have any lawn signs." Neill acknowledged he enjoys an incumbent's name recognition in his Williamsville district, where he's currently serving a fourth term. He said he relied on lawn signs in previous campaigns when he wasn't so well known. He told Ontario Morning host Wei Chen he can understand why a newcomer would want to plant signs. "I can understand their reasoning. However, there's just far too much plastic in the world and I think the majority of people would agree with that, particularly in my district, where people are very, very conscious of environmental issues." Neill isn't the first candidate to abandon signs in Kingston. This is the third election in which Portsmouth district candidates have been running lawn sign-free campaigns. It started in 2010, when Coun. Liz Schell was running against two other candidates to represent the district. Her opponents didn't want to use lawn signs for financial reasons, and because they weren't running against an incumbent with a lot of name recognition. They asked her if she'd agree not to use them as well, and she did. Then in 2014, when Schell was the incumbent, she got in touch with her opponents to ask if they'd agree to forego the signs, and they said yes. And the tradition continues. None of the five candidates hoping to take Schell's place — she isn't running for re-election — is using lawn signs. "I think it's a great idea. 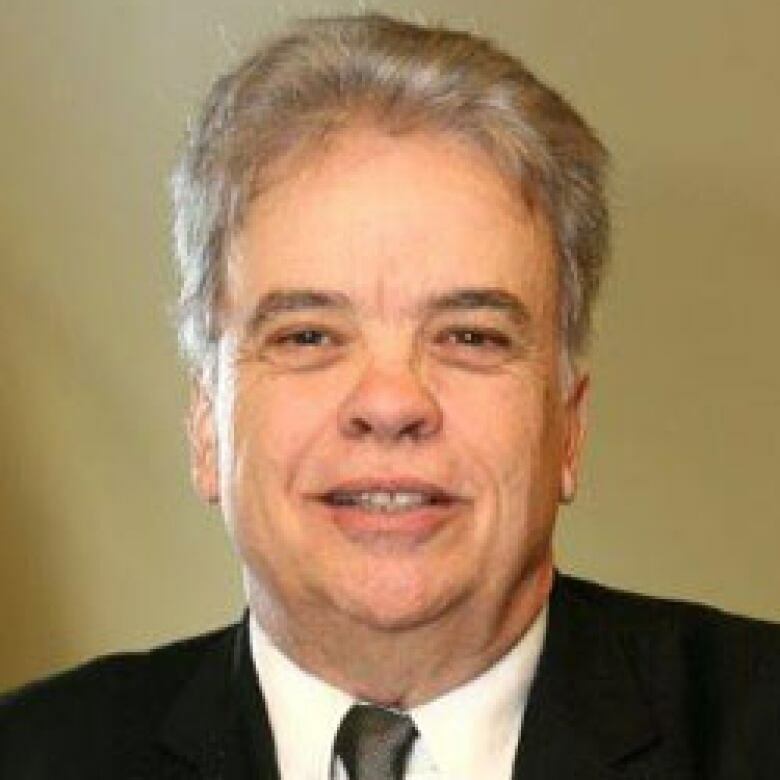 In the long run, I firmly believe that the way you get elected is going door-to-door and talking to people," Schell said. On top of that, they're costly, they're a burden to organize, they're an eyesore for some, and they're wasteful, she said. Candidate Alexandra de Haas said it makes sense environmentally and financially, and said she wouldn't use them even if there was an incumbent to beat. As for Neill's competition, candidate Andre Imbeault said he won't use lawn signs for his campaign. But he used them during his run in the recent provincial election, and admitted he benefits from having had his name out there already. The third candidate, Vincent Cinanni, is new to politics and said he'll absolutely be using lawn signs, but not excessively. "[Neill] has the name recognition. He's been on council for 14 years, he's been in all the media, so his name is known," Cinanni said. "And I think it's interesting that he chooses now to do this when he could have done it before. But he didn't, because the [candidate against him] was also well known." 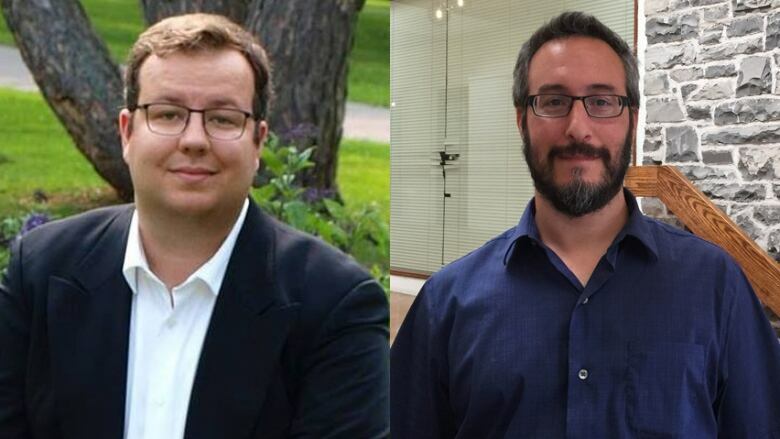 Tim Abray, a Queen's University PhD candidate studying political communication and voter psychology, told Ontario Morning "it's probably a terrible idea" to run a campaign without lawn signs. That's especially true for new candidates running against incumbents, because "probably the most crucial thing in an election is name recognition," Abray said. "The biggest advantage is that incumbency advantage. The return rate is north of 80 per cent. So it's a tough hill to climb if you're running against an incumbent, and probably near-impossible if you don't use every opportunity you've got to get your name out there in front of people."